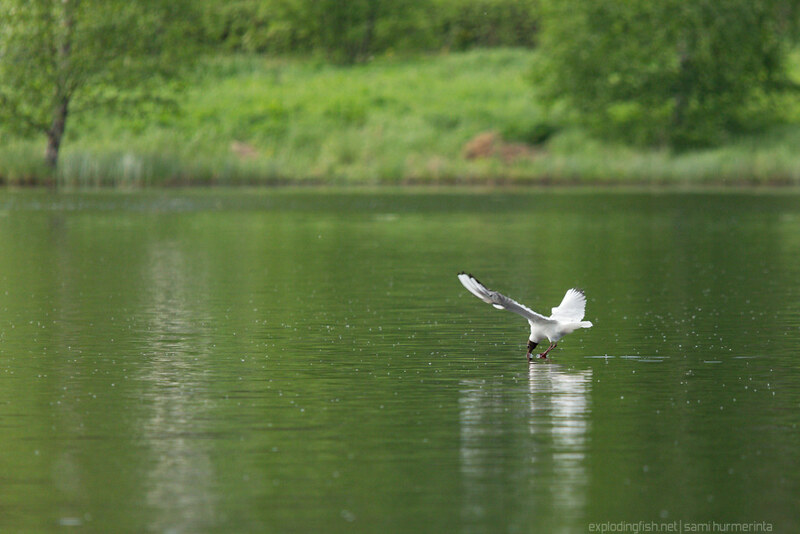 I see these gulls circling over the lake almost every day and had planned on spending some time with them. Last May I finally took a moment to photograph them at a bay near our house. Not a perfect shot, but probably the best out of the bunch. Next time I have to reserve more memory cards and time, though.